Since its formation in 2003, the Bengaluru based Adithya Constructions has been displaying supremacy in crafting exceptional living spaces. 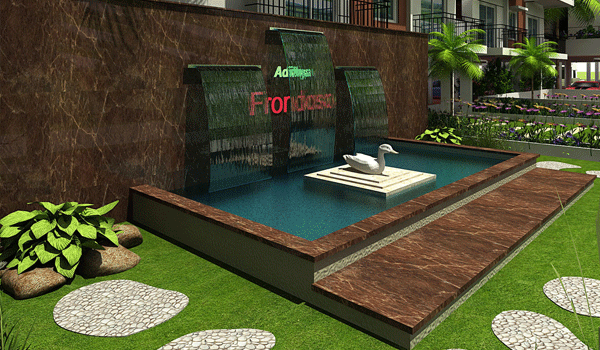 Over the years, it has enhanced its reputation to emerge as a leading name in quality real estate developments. Features such as attention to detail, classy design, and elegant finishes mark the properties developed by the company. "To Create Quality Living Spaces"
We have enhanced our reputation to emerge as a leading name in quality real estate developments. Features such as attention to detail, classy design, and elegant finishes mark the properties we develop. 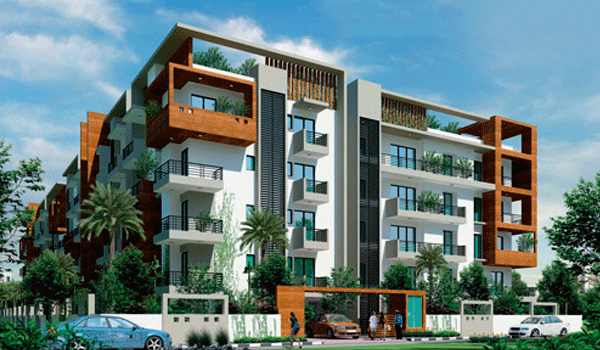 Adithya Constructions is a well reputed real estate development firm in Bangalore known for excellence of work in projects it develops. All our projects are strategically located in prime locations within the city so that you are never far away from hotspots such as IT parks, hospitals, schools, colleges, and shopping centers. Moreover, we have ensured that the projects we develop are loaded with world-class and luxurious amenities that prospective home buyers will surely admire. Since our formation in 2003, we have displayed supremacy in crafting exceptional living spaces. 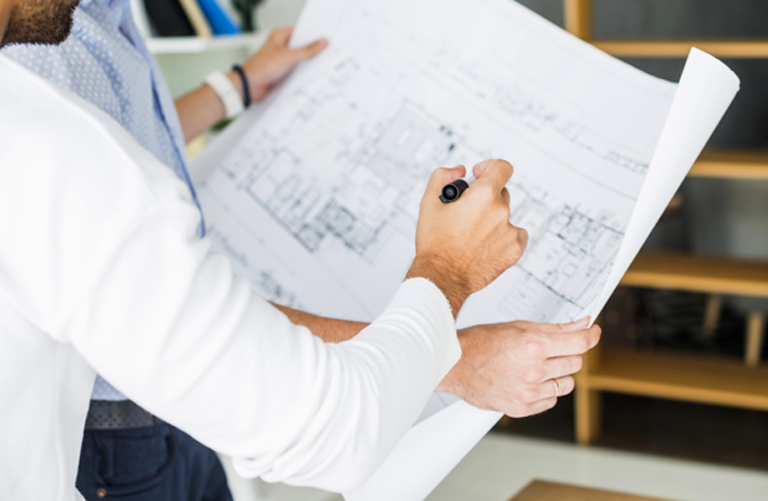 Over the years, we have enhanced our reputation to emerge as a leading name in quality real estate developments. Features such as attention to detail, classy design, and elegant finishes mark the properties developed by Adithya Constructions. We have implemented modern safety measures to ensure complete safety and security for you and your family. You can rest assured about quality of your home since we have utilized best quality products to craft your dream home. Our focus is on creating a sustainable living environment so that you are always close to nature without disturbing it. Enjoy community space that lets you mingle with your neighbors and enhance as well as enjoy your social life to the fullest. Our real estate projects are strategically located so that you have easy access to whatever you need for your everyday requirements. We work with complete integrity so that you can rest assured that you are getting value for your hard earned money. 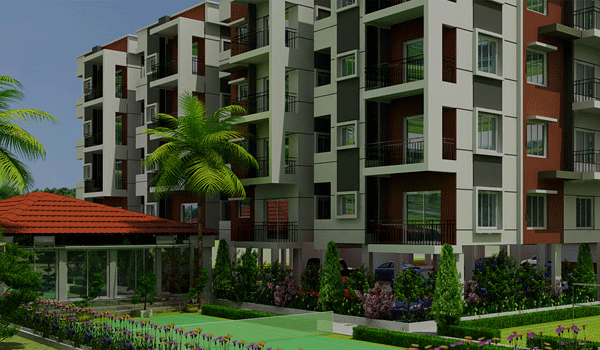 We are passionate about delivering high-class apartments loaded with all the modern day amenities you can dream about. 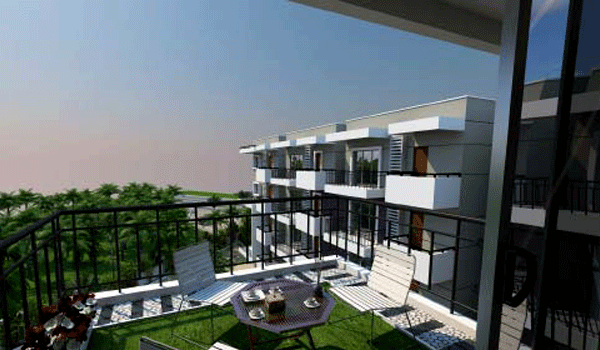 Additionally, the apartments are meticulously designed to meet every possible need. 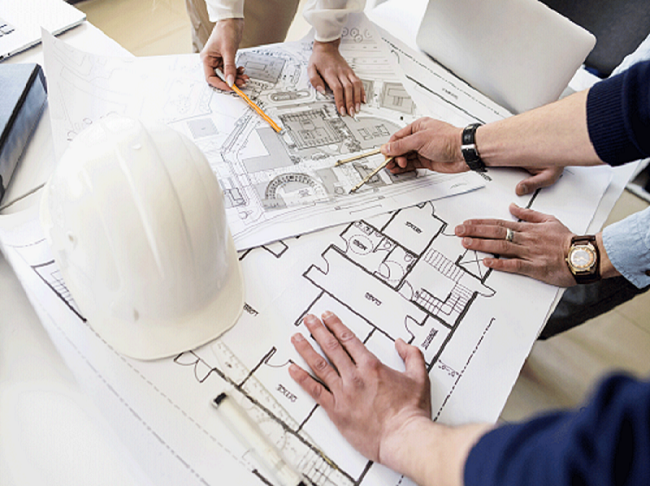 We are a bunch of highly skilled structural engineers, experienced architects, craftsmen, civil engineers, and others who are determined to create world-class living space for you and your family. We are always available to respond to your queries. Just give us a call and our experts will make sure that all your queries are resolved and you get all your answers. Call us any time during the day! Our experience has been very good and friendly. We respect their transparency and clarity in all their dealings with us. I was looking for a place in Bangalore to settle down after my retirement. I was looking for a calm, quiet place that would be in the city, but far away from the madding crow1d- and I found this place to be perfect. We have chosen to be here due to the project's strategic location- proximity to schools and offices.